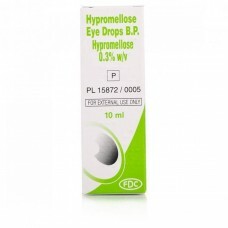 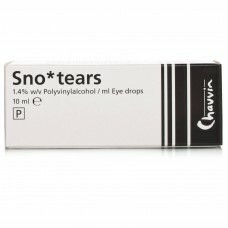 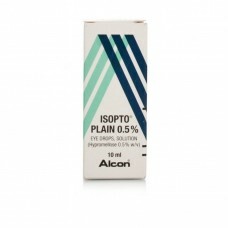 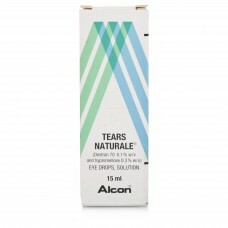 Sno tears is used topically to provide tear-like lubrication for the symptomatic relief of dry eyes ..
Isopto Plain is used topically to provide tear-like lubrication for the symptomatic relief of dry ey..
Hypromellose 0.3% Eye Drops - For Dry Eyes are also known as 'artificial tears'and are used in the e..
Tears Naturale (Alcon) 15ML contains hypromellose with dextran 70 and is used to treat conditions wh..
Murine Irritation & Redness relief provides pharmacy strength relief for sore, irritated and red eye..
Clinitas Hydrate is a high performance liquid gel drop that rapidly spreads across the cornea to red..
Optrex Sore Eyes Eye Drops help to soothe and cleanse to provide relief for minor eye irritations. 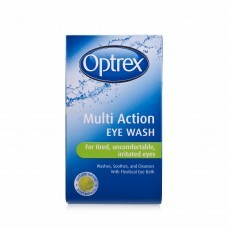 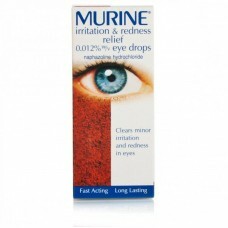 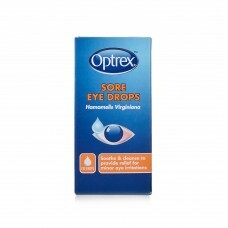 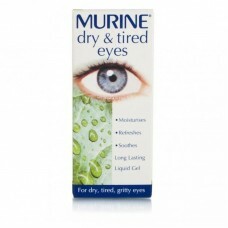 O..
Murine Dry & Tired eyes is specially formulated with two lubricants to help moisturise and refresh d..
Optrex multi action eye wash washes, soothes and cleanses tired, irritated and uncomfortable eyes. 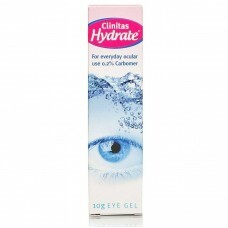 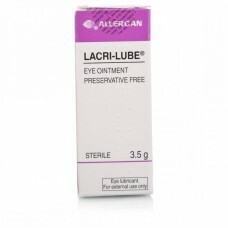 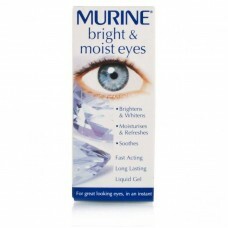 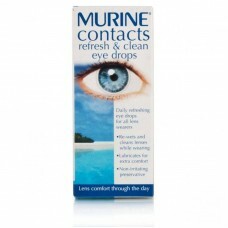 ..
Murine Bright & Moist is for great looking and great feeling eyes!Murine Bright & Moist Eyes, it is ..
Murine Wet & Clean Contact Lens Eye Drops, when used throughout the day, help keep your lenses stayi..
Lacri-Lube ocular lubricant for dry eye conditions is an eye ointment used to lubricate the outside ..